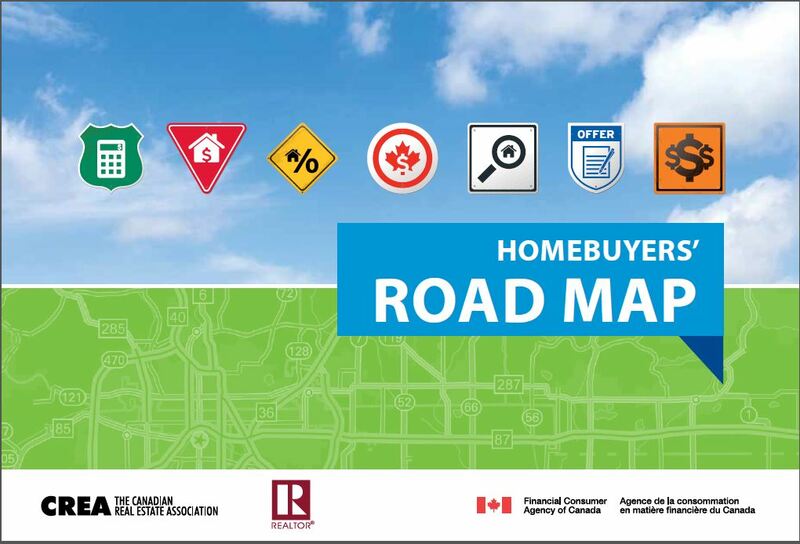 The Canadian Real Estate Association of Canada (CREA), one of Canada’s largest single-industry trade Associations has recently updated and relaunched a web site full of resources for home buyers and sellers. The CREA resources for home buyers and sellers site is catered for families, individuals, and investors who are looking to buy or sell real estate in Canada. The resources for home buyers and sellers site is full of helpful, educational, informative, and fun tools for everyone of all real estate investment backgrounds. A mortgage is a loan, generally used to buy a property. How much you pay depends on how much you borrow (the principal), the loan’s interest rate, and how long you take to pay it back (the amortization period). Finding your perfect home can be a long process. Your REALTOR® will help identify the right type of home for you and continually research new listings in neighbourhoods that meet your needs. After seeing many different homes, you have finally found one worthy of an offer! What are the next steps? Closing costs are the legal, administrative and disbursement fees associated with buying a home. Understanding these fees will help you budget more accurately. Remember these are additional costs over and above the price of the home.